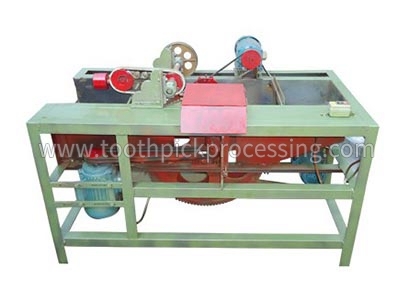 This BBQ Stick Mincing Machine is mainly used for sharpening toothpick. 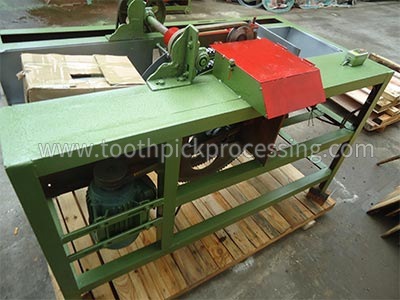 Put the BBQ Stick into the machine, the BBQ Stick enters the tray to rotate, and the belt at the upper end of the tray drives the toothpick to carry on automatically. After the grinding disc, it is sharpened. BBQ Stick Mincing Machine consumes less energy and saves electricity.